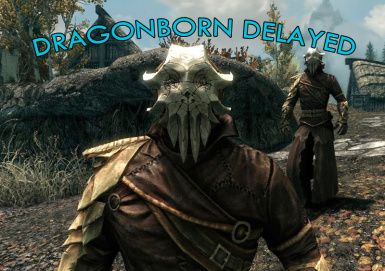 Delays the start of the Dragonborn questline. A mod to delay the start of the Cultist attack that begins the Dragonborn questline and other random Cultist attacks. There are 7 options to choose from which will delay Dragonborn from starting until a certain part of the main questline is completed.